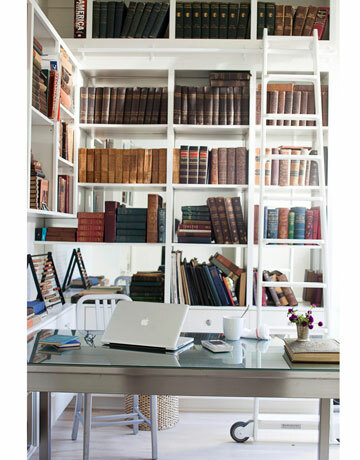 We have doubled up on the office space of the day! These images below are in the same home and I'm insanely loving both, even though they are completely different. 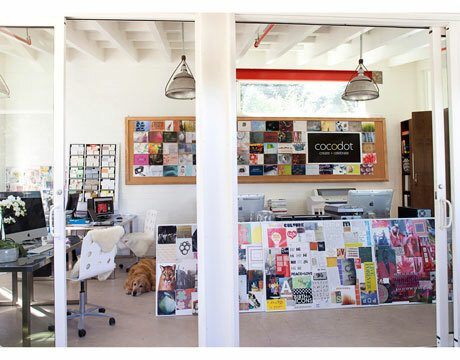 Office #1 = Headquarters for Cocodot online greeting cards founder Amy Neunsinger.